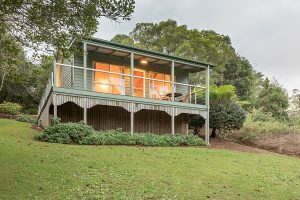 Welcome to Pencil Creek Cottages! 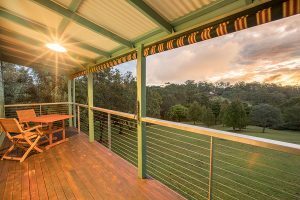 Located in Mapleton on the Sunshine Coast Hinterland, and approximately 90 minutes drive from Brisbane CBD, Pencil Creek Cottages offer an easy escape from the congestion, noise and demands of urban city living. 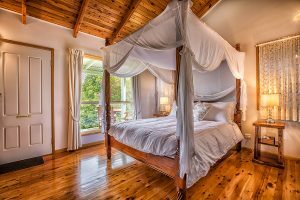 The privacy and tranquility of Pencil Creek Cottages offers you the opportunity to truly relax and unwind.